Rado Nutrition is your one-stop shop for beginning your health journey, maintaining it and becoming the best version of yourself possible. 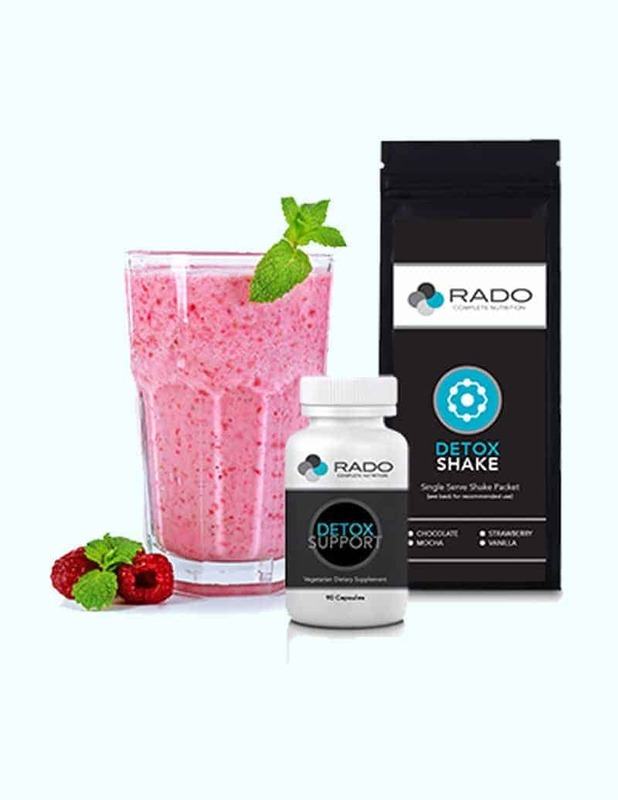 Whether your goals are to lose weight, sleep better, perform better or take your athletic abilities to the next level, Rado Nutrition has you covered. With a science-based approach to wellness, nutrition, movement, and supplementation, Lisa Rado has helped thousands of moms, careerists, professional athletes, college students and more become the best version of themselves. Optimal liver function plays an essential role in resetting the metabolism, reducing body fat, improving sports performance, gaining muscular strength and power, increasing stamina and energy and improving mood as well as appearance. This liver detoxification is designed to eliminate built-up chemicals and toxins in the body so the liver functions at an optimal at an optimal level. It’s that simple. I DID THE DETOX, I FEEL GREAT, WHAT’S NEXT? Great question. It’s time to maintain this great feeling. This is the question I get over and over again. My response is “why stop feeling great?” I want this to be your permanent state of being, not a temporary fix. Some clients may need to continue the detox for another 7-14-21 days to really clean out their system. Others, who have maintained a healthier style of eating for longer periods of time, may just want to continue with the detox shake as a meal replacement for their breakfast. This is very popular amongst my clients. Both of these options are available in the shop. If you think you prefer to move to our canisters of protein and superfoods rather than continue with the detox shakes, our Complete Daily Duo is available in the shop. You can book a consultation with Lisa to optimize your health. This in-depth exploration into your biochemistry markers, lifestyle, habits, genetic testing and symptoms will help customize the perfect plan for you. To learn more.